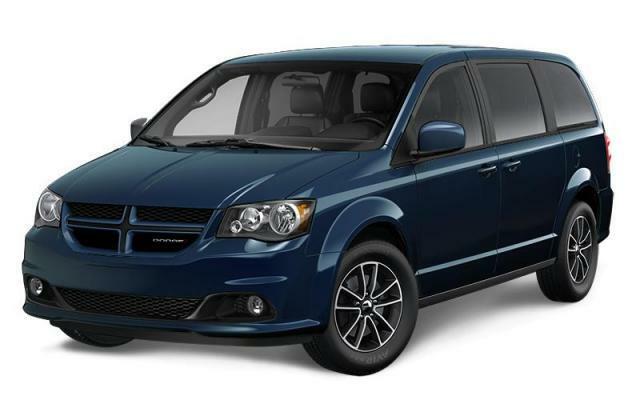 There's a reason why the Dodge Grand Caravan for sale at Belleville Dodge is regarded as one of the most impressive options for modern drivers. When you have a reputation of being Canada's best-selling minivan for over 3 decades, well, you're definitely in a good space for having an standout experience when you are beginning your search for a minivan that can handle whatever life throws your way. Speaking of which, among the numerous high-quality features that you'll find on the Grand Caravan we're always quite pleased to note that you'll enjoy best-in-class towing. This means you'll have the opportunity to bring more along with you when you need it. And, really, sometimes it's just good to have that as an ace in your back pocket. This is definitely not the minivan type that your grandparents used to drive. This is a modern experience that aims to get you back on the road and keep you there for years and years to come thanks to advanced features and incredible design and engineering. Choose to work with the team at Belleville Dodge and know that you're going to receive the guidance and the assurances that make it easy for you to come back to us time and time again. With the Grand Caravan, you'll have everything you need for a successful driving experience, including award-winning 3.6-Litre Pentastar VVT V6 helping you along the way. This offers driver a riveting drive with the power of 283 horsepower and a fuel efficiency that stands out and works in your favour no matter where you're heading and who is along for the drive. After all, we want you to know that you have the support for when you are out exploring and for when you need maintenance, repairs, or advice from a dealership that wants to build long-lasting relationships with our community and our customers. Let's get you driving better today!